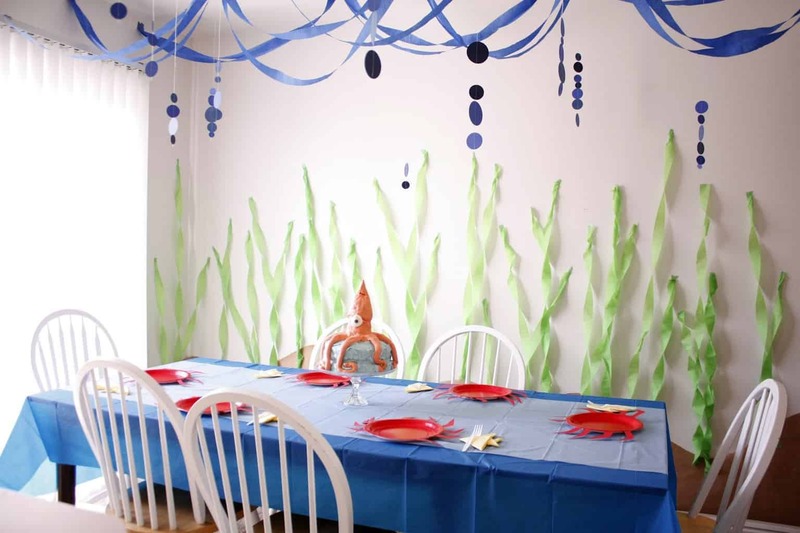 I just love the fun and madness around birthday parties, and coming up with ideas for an Under the Sea party was so much fun. It was hard to choose which ones to include here! I had fun creating these Under the Sea Gifts Baskets. 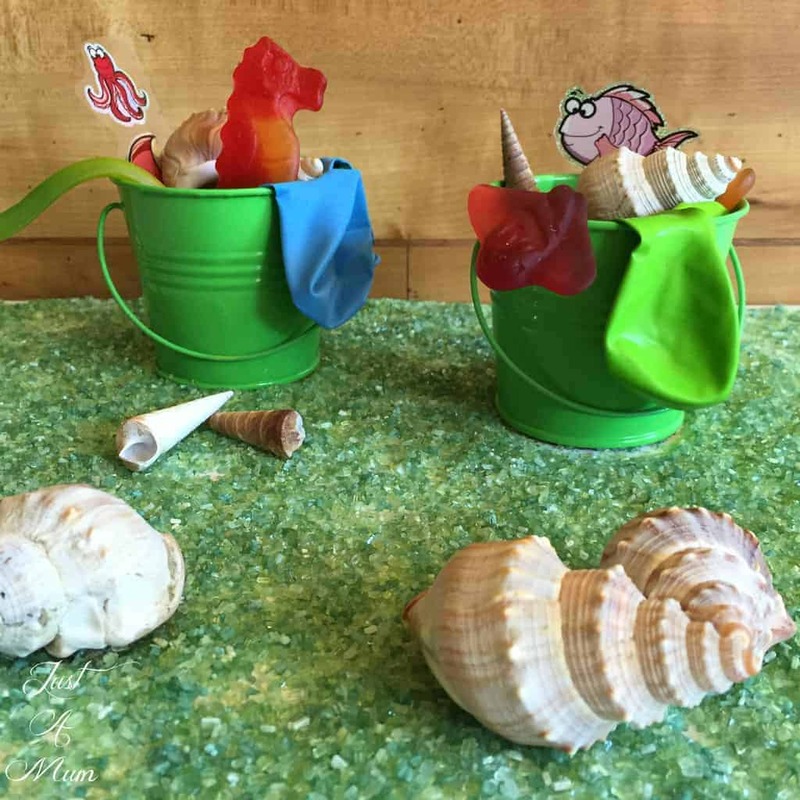 Using small buckets with a few special shells, stickers, balloons and 1 delicious Allen’s Sea Stretchie they are simple but fun! 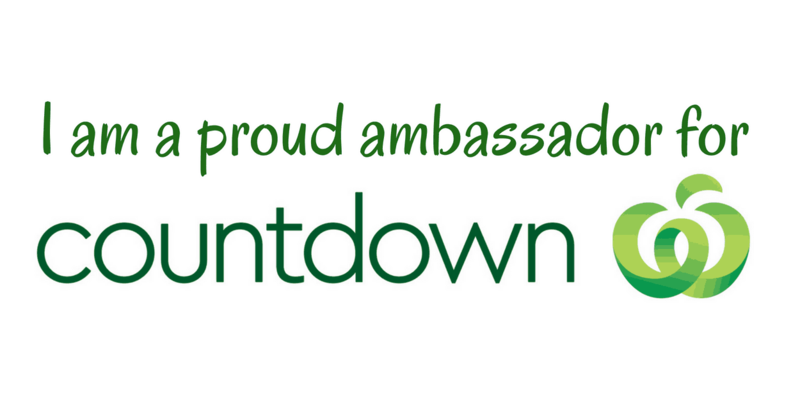 My Abigail is about to turn nine, her ideas for birthday party themes are always fun and varied and definitely creative. Under the Sea has been considered for some time. 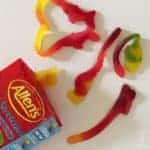 I was lucky enough to work with Allen’s this month and their delicious Sea Stretchies treats. It got me thinking of all the fun I could have with this theme! There are so many amazing, but simple ideas out there. The awesome concept behind these delicious treats is 1 Piece = 1 Portion. It is all about helping us make sensible choices for ourselves and our children. The Sea Stretchies pack includes Sea Turtles, Sea Horses, Swordfish & Stingrays so plenty of inspiration to go around. They are super stretchy too, in fact we managed to stretch one to just over 49 cm so see if you can do better!! You can find these at New World & Pak n Save so grab a bag soon and see what the fuss is about. 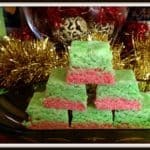 With that in mind I thought I would see what I could find that was fun for an Under the Sea party to compliment these great treats! I have found that as my kids get older and I get busier the decorating becomes simpler and simpler – think streamers and balloons for the younger ones – something to add a bit of colour and scream PARTY HERE but not too much that I need to take out a second mortgage 3 times a year! But I do adore a theme – makes things so much easier so I just loved the simple concept behind this decorating effort by Delia Creates! All of the components can be found at the dollar stores and it is simple and not overdone – although the cake I spy in this image looks pretty fabulous! Party games are the best way to pass the time, once the kids have arrived, run around and checked everything out a few games can help to get them playing together and not destroying your house! 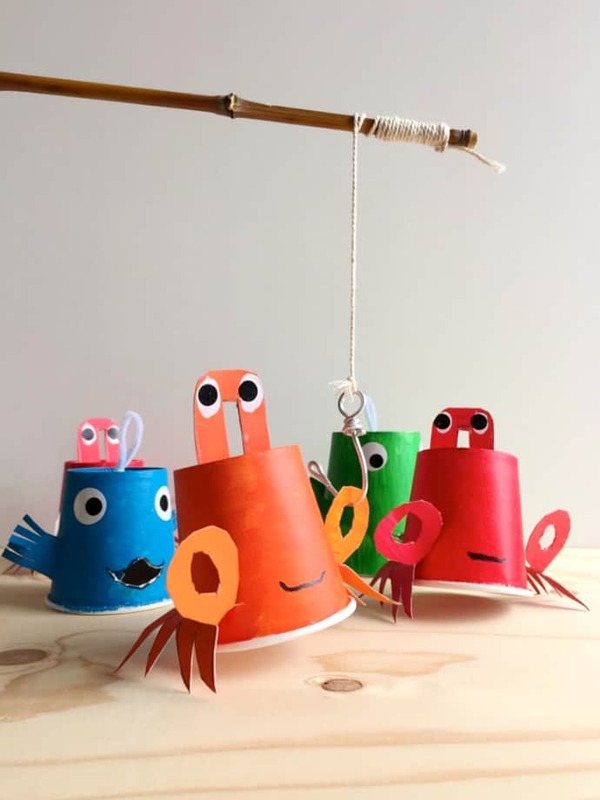 I just love this idea by Homemade Charlotte for a fishing game as it gives you the option of making these ahead of time for younger kids or making them with the kids if they are a bit older and a wee bit crafty! Such a simple idea but kids of all ages would love to give this a go. Again, it is cost effective and on theme! I have decided parents are divided into two camps – those that LOVE party bags and those that think they are created to destroy the hearts and minds of youth today – I shall let you decide which camp I fall into 😉 and while you are thinking about that – look at these lovely Party Favours by Chica & Jo – our kids love these nets, found at most dollar stores, along with a host of things that can go in them! 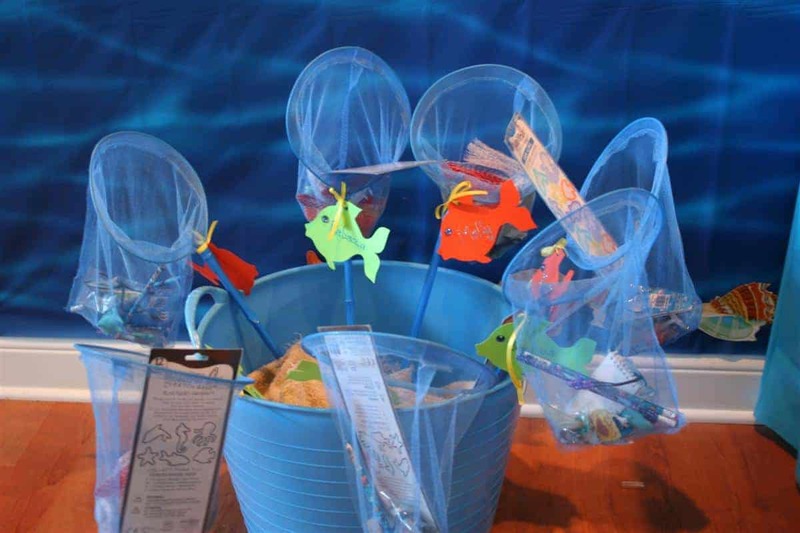 What an awesome way to create a display at an Under the Sea party that doubles as a little something for them to take home! 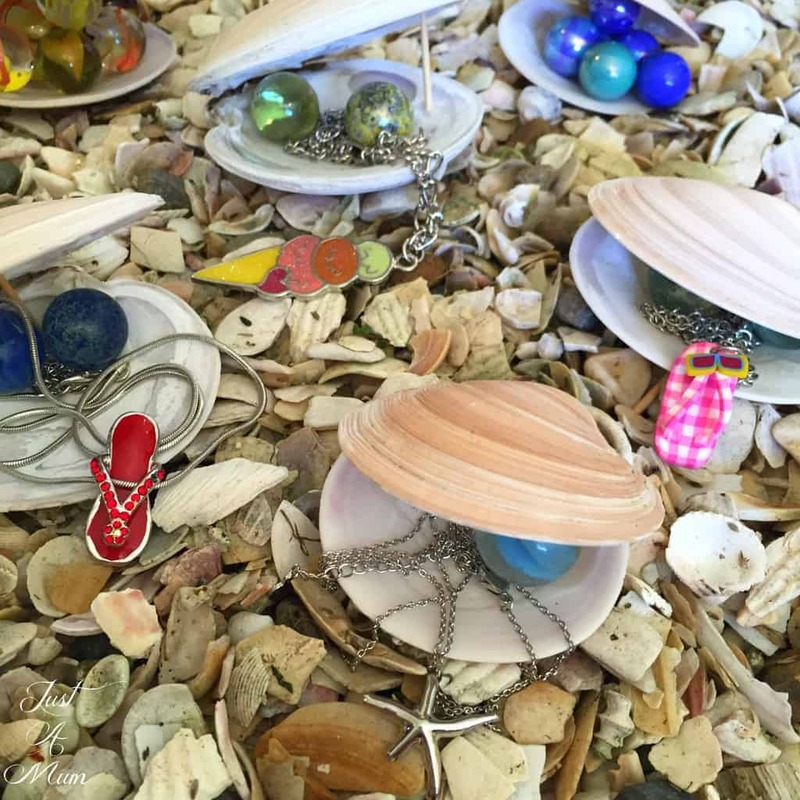 A few weeks ago we were at Ohope Beach and the girls and I were collecting shells. 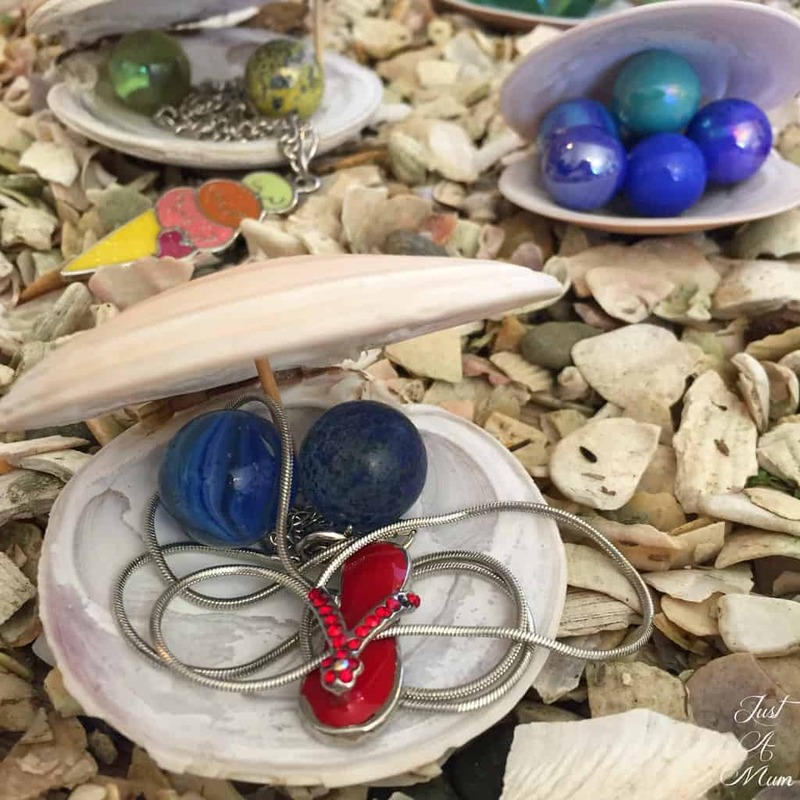 We found the most beautiful ringed venus shells and I thought they would be perfect display for some little necklaces we had found at a local dollar store for just $2. I think it has created a neat little gift for the girls to take home. 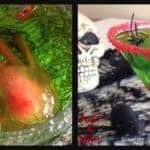 This is probably the part where I enjoy the decorating and creating for me – never mind the kids! And there you have it, a little bit of inspiration from decorating, games to goodie bags, I hope there is something here to inspire your next party. 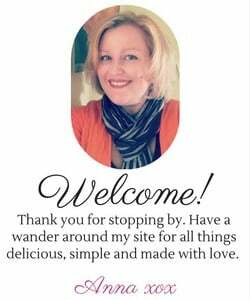 Thank you so much for stopping by, be sure to follow me on Facebook too so you don’t miss a thing!